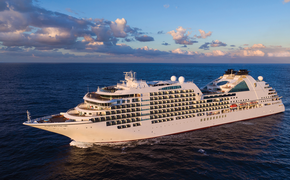 Windstar Cruises announced a one-week sale on 2012 voyages in Europe, offering what it says are the lowest fares of the year for Northern Europe, Italy, the Mediterranean and the Greek Isles. The sale concludes on April 16. Fares start at $1,599 per person.